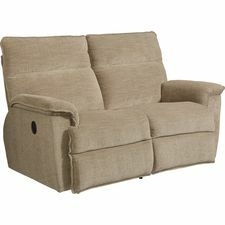 Matching sofa & recliner available. Loveseat available with console. 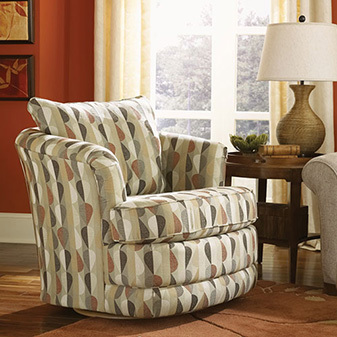 Transitional style, complete with detailed flange stitching, give Jay a casual look perfect for family-friendly rooms, while pillow-soft seats and chaise legrests are an inviting place to kick back and relax. 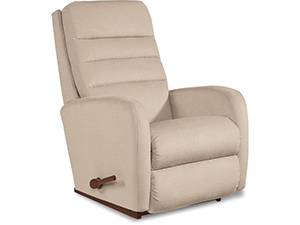 A convenient, easy-action latch release on both left and right outside arms allows you to easily adjust the back and legrest for personalized reclining comfort, or recline without raising the legrest for even more comfort options. 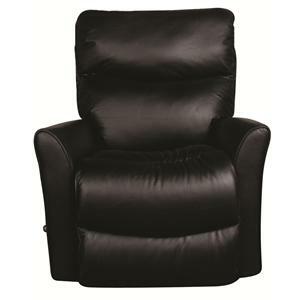 Family time just got a lot more comfortable.